Hi. Sometimes I save a notable new album for the last update of the week. This week is one such occasion. 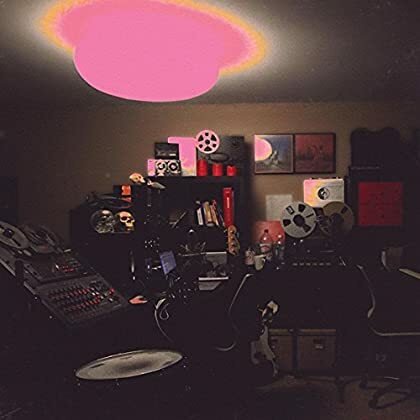 Enjoy Unknown Mortal Orchestra! Howdy. 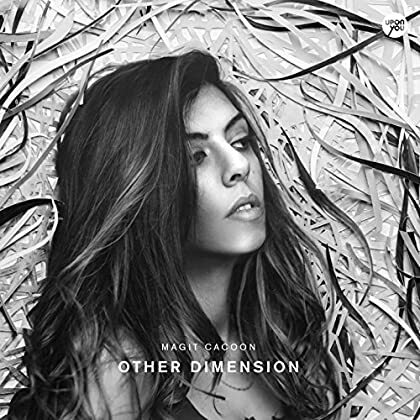 This new album by Magit Cacoon brings us some dynamic minimal techno. Enjoy! Morning. Let’s stay in Sweden. 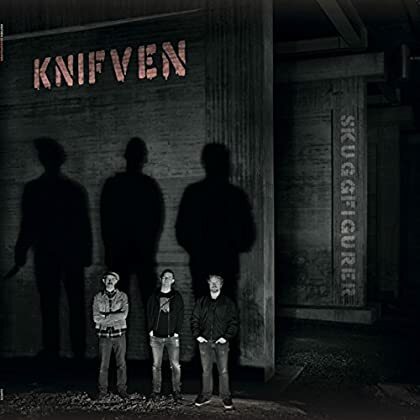 Here is the catchy debut album by Knifven. Genre: punk rock. Enjoy! Hi. The terrific debut album by Zhala is recommended listening for sure. Genre: electronic/pop. Enjoy! Hi again. 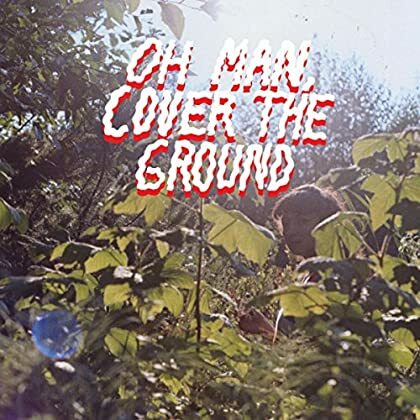 The charming debut album by Shana Cleveland & The Sandcastles is a very recent addition to the Spotify library. Genre: folk-pop. Enjoy! Morning. When I checked this album last week it was missing in a few countries. Today, it was fine which means a blog post. Genre: post-punk. 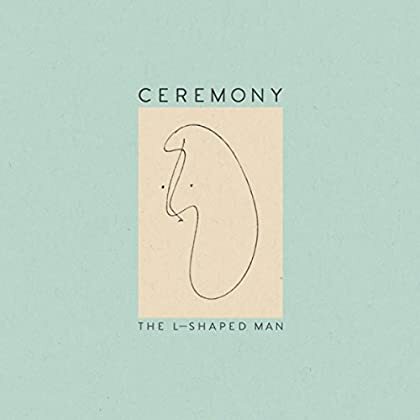 Enjoy Ceremony! Hey. 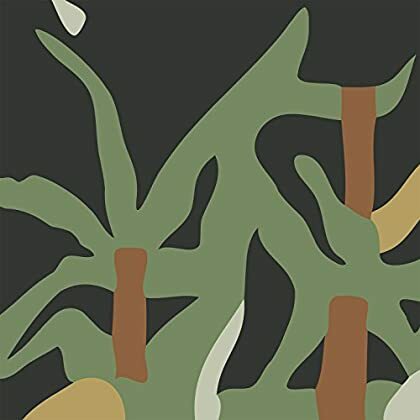 The impressive new album by Valet is a fresh addition to Spotify. Genre: psych-pop. Enjoy! Hello there. 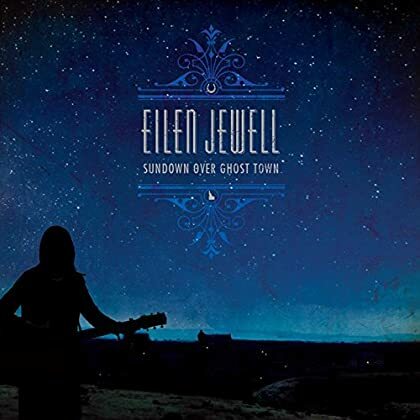 The first update of the week is the new album by folk singer-songwriter Eilen Jewell. Hey again. 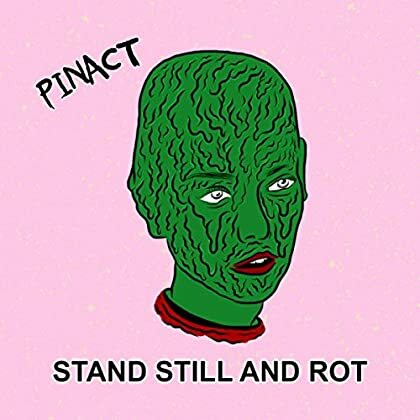 The final update of the week is the promising debut album by Pinact. Genre: noise pop/rock. Enjoy! Hi. Retro pop anyone? 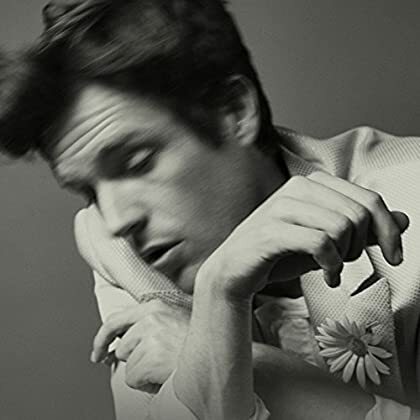 If yes, please read this review and enjoy Brandon Flowers!